While writing LAKOTA HONOR I did a fair bit of research. One of the things I researched extensively was coal mining in the 1800’s. I came across some pretty interesting and disturbing facts about mining back then. However, what I found the most disturbing was that children were called to work in these mountains. These poor boys sacrificed their lives to help put food on the family table. In order to rid the mines of explosive and poisonous gases, a crude ventilation system was built in the early 1800's. Young children called Trappers would sit underground for hours opening and closing trap doors that went across the mine. This created a draught and could shift a cloud of gas, but it didn't always work. Trap doors could also stop the blast of an explosion damaging more of the mine. Crouched over a barrel boys picked out slate and other refuse from the coal for hours and hours. As they grew their shoulders hunched forward and their backs rounded, making them look far older then what they were. The coal is hard, and cut, broken or crushed fingers were common among the boys. Sometimes there are worse accidents; a boy falls down an open shaft to be pulled out later broken and dead. Cave in’s are a grave danger to these young boys who are small enough to crawl into the tiniest of places and help set dynamite, or pick away at a vein of coal. Miner’s consumption: pneumoconiosis. A chronic disease of the lungs would eventually affect these boys, a result of repeated inhalation of dusts, including iron oxides (e.g., rust and filings), silicates (e.g., talc and rock dust), and carbonates (especially coal dust). Particles collect in the lungs and become sites for the formation of fibrous nodules. As the disease progresses, fibrous tissue increasingly replaces elastic lung tissue. Loss of lung function is signaled by shortness of breath, wheezing, coughing, and difficulty in expectorating. Sufferers are particularly vulnerable to infectious lung diseases such as tuberculosis. Pneumoconiosis is incurable and treatment is purely symptomatic. Because the inhaled dusts cause darkening of the lung tissue, the disease is also known as black lung. Silicosis, the form of the disease prevalent among miners, is commonly called miner's lung. Children were often used in the mines because of their size. They were hired to crawl into the dark dank tunnels where men could not fit. They undertook small jobs suitable for nimble fingers, like threading weaving machines, getting into nooks and crannies in the mountain, and making matches. The dangers they faced in their every day life can be imagined...add that there was no electric light, no rest breaks, no food or water provided, and they worked up to fourteen hours a day. 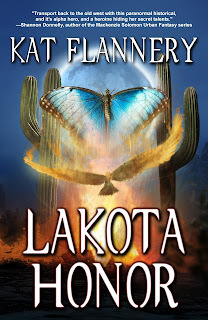 Kat Flannery’s love of history shows in her novels. She is an avid reader of historical, suspense, paranormal, and romance. When not researching for her next book, Kat can be found running her three sons to hockey and lacrosse. 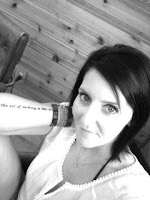 A member of many writing groups, Kat enjoys promoting other authors on her blog. She’s been published in numerous periodicals. 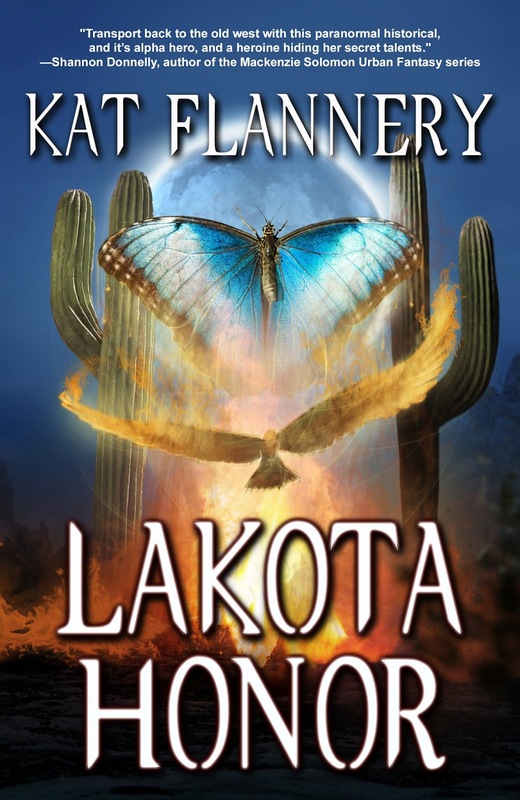 Her first two novels CHASING CLOVERS and LAKOTA HONOR have been on Amazon's Bestsellers list many times. She is currently hard at work on her next book, while awaiting the release of her novella, HAZARDOUS UNIONS Sept. 7th 2013.